Adorn your floors with beautiful rugs! The Abacus Jute Rug is beautiful. 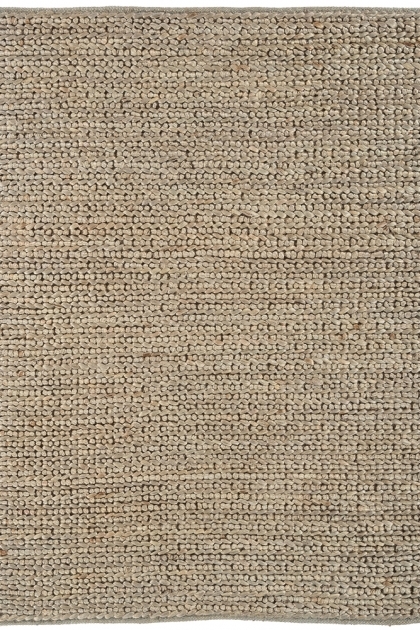 With a chunky weave that adds texture, comfort and style to your bedrooms, living rooms, hallways, kitchens and home office you'll love the versatility of this natural texture rug. 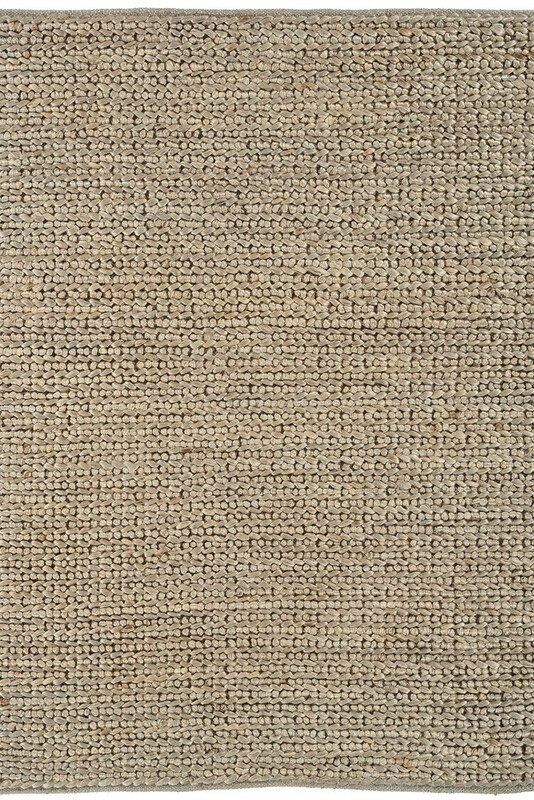 A heavyweight rug that is hand-woven with jute yarn and with a natural shine in a basket weave pattern, we think that the Abacus Jute Rug is best suited for boho, global or earthy decor styles.